He is on an Interpol wanted list. On 23 November, the Boryspil city court of Kyiv Region refused to uphold the regional prosecutor's motion to temporarily arrest the former board chairman of the Russian open-end JSC National Bank Trust, Ilya Yurov, the prosecutor's press service has said. 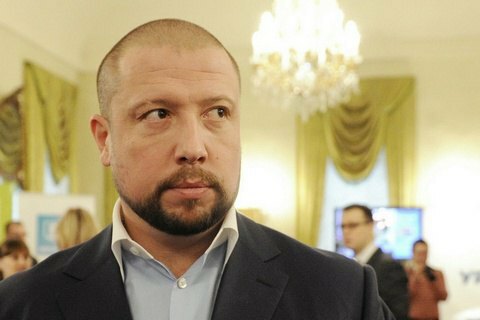 Yurov was detained at Boryspil airport on 20 November. He is on an Interpol international wanted list over financial fraud. The Russian Prosecutor-General's Office promised it would send an extradition request for Yurov to Ukraine. Trust Bank has been undergoing financial readjustment since 22 December 2014. His former owners and top managers are subject to an investigation into fraud in Russia. Protesters smash windows at "Medvedchuk's office"